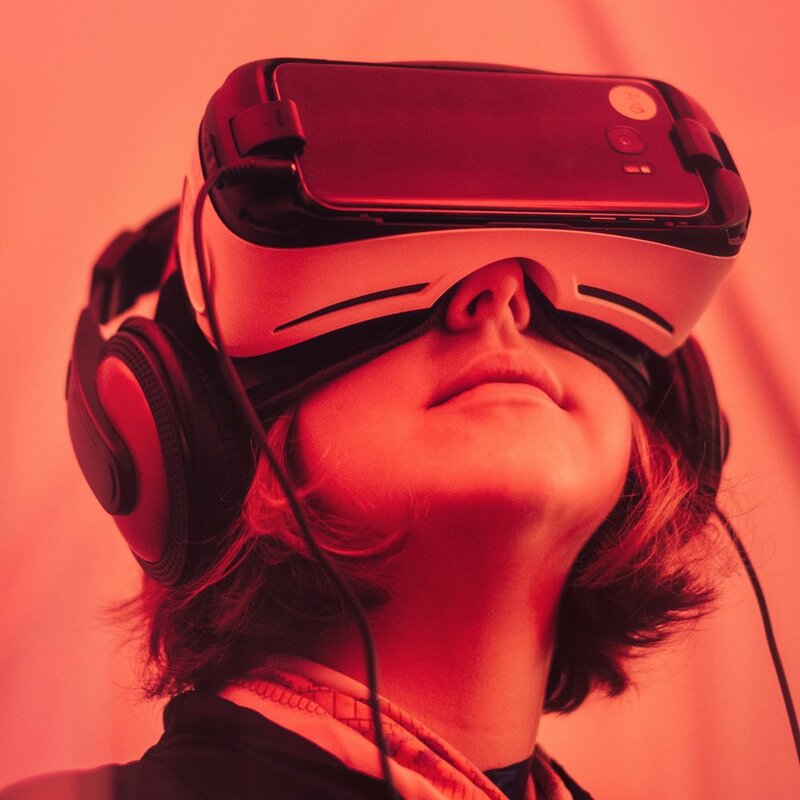 iSocial is a pioneer in ten new technologies—from virtual reality (VR) to artificial intelligence (AI)—for ASD classrooms and families. © Copyright 2017–18 Nascent Stage Development, LLC. All rights reserved. iSocial® is a registered trademark used under license.